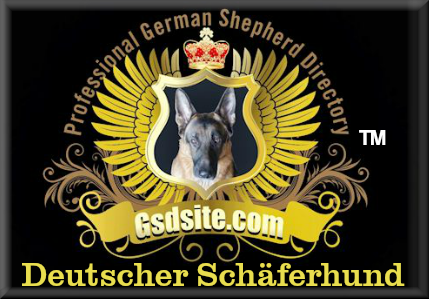 Collars are worn by German Shepherd Dogs for training, walking, identification or even fashion. 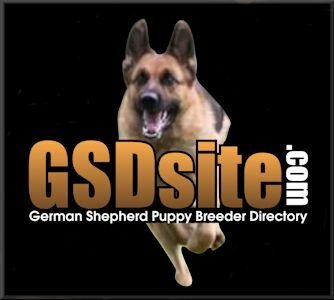 Use the following descriptions to find the right collar for your German Shepherd Dog. Chain Slip Collars - Often called choke chains, these collars are intended for training purposes only. When training a dog to walk on a leash and heel, corrections are made with a quick tug on the leash, causing it to close somewhat on the dog’s neck. Over time, many dog trainers have moved away from the choke chain method. Generally, these collars are not recommended because they could damage your dog's neck. If you do choose to get a choke chain for your dog, learn how to use it properly. Chain slip collars should be used with caution and never be left on your dog when unattended, as they pose a strangulation hazard. 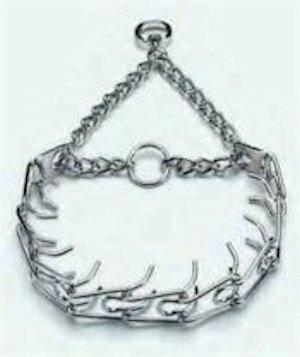 Metal Prong Collars - Despite their harsh appearance, many trainers find these collars effective for strong, stubborn dogs with a tendency to pull on the leash. Also known as pinch collars, they are used for correction during training, similar to chain slip collars. Also like the chain slip collars, metal prong collars should be used with caution and never be left on your dog when unattended. 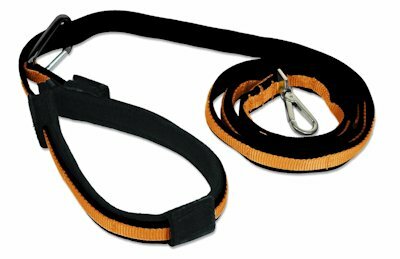 Martingale Collars - Also know as limited slip collars or Greyhound collars, Martingale collars are used to prevent dogs from slipping out of collars while walking on a leash. 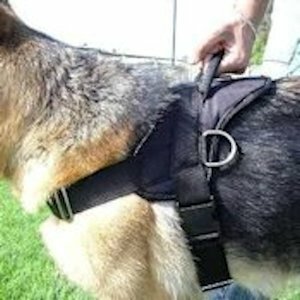 Though the collars tighten with a tug of the leash, there is a stopping mechanism to prevent complete closure on the neck. Often made out of nylon or similar material, Martingale collars are available in a variety of colors and designs. 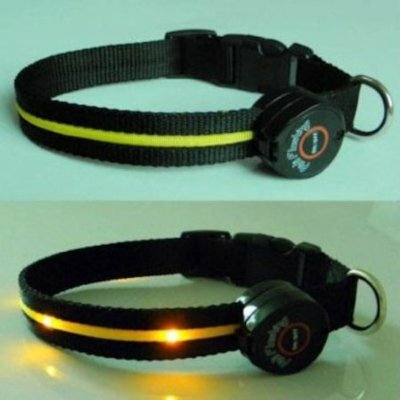 These collars are especially suited for sighthounds, but can be uses on most dog breeds. Everyday Collars - You can express your personal style with a variety of dog collars for everyday use. 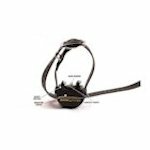 Collars with metal buckles or quick release clasps are available in a variety of materials, colors and styles. Many pet owners prefer buckle collars for stronger dogs, as quick release clasps tend to be less sturdy. Rolled leather collars are durable and less likely to cause hair loss or parting. Always be sure your dog's collar has a name tag with your current contact information. 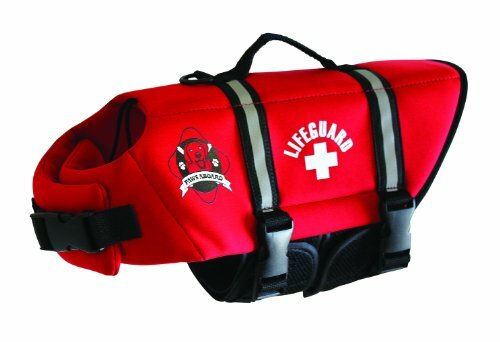 Break-Away Collars - These collars are also for everyday use, but have a special safety feature to prevent choking. However, they can still be used for walking on a leash. 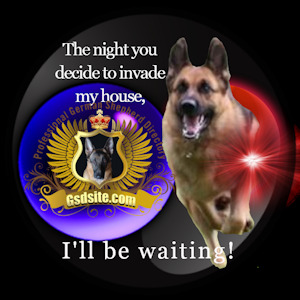 The collar will break away if the loop becomes caught on something and your dog pulls away. 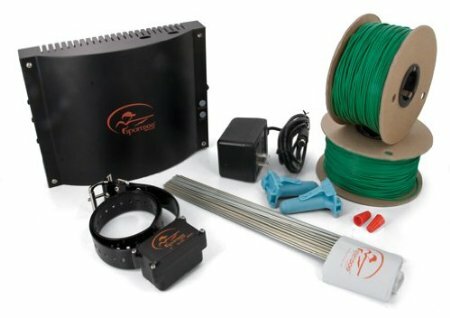 When a leash is hooked onto both loops, you can walk your dog without the risk of the collar breaking away. 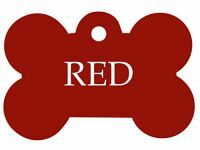 Always be sure your dog’s collar has a name tag with your current contact information. Head Collars - Head collars or halters slightly resemble muzzles, but they have a very different purpose. These halters act more like harnesses for the head and are intended to help train a dog to walk on a leash and heel. When a dog pulls on the leash, the halter will cause the head to turn. This feels unnatural and will deter the behavior. 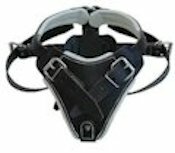 When used properly, head collars can successfully discourage pulling and support other training. Head halters should not be left on unattended dogs that are on a very long lead, as they may be able to back out of some types of head collars. Hochwertiges Hunde Lederhalsband in verschiedenen Größen.